Product Name: GEM Pro POS Restaurant Software For Dining & Quick Serve. Fully automate your restaurant business. track your orders, customers, seats, takeouts, and deliveries. manage your profits, inventory, and servers. 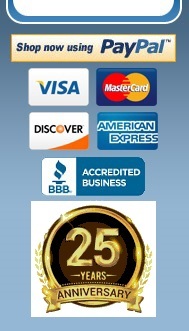 process credit cards and gift cards. suitable for dine-in, take outs, quick serve, bars, pizza stores, coffee shops, and fine dining.